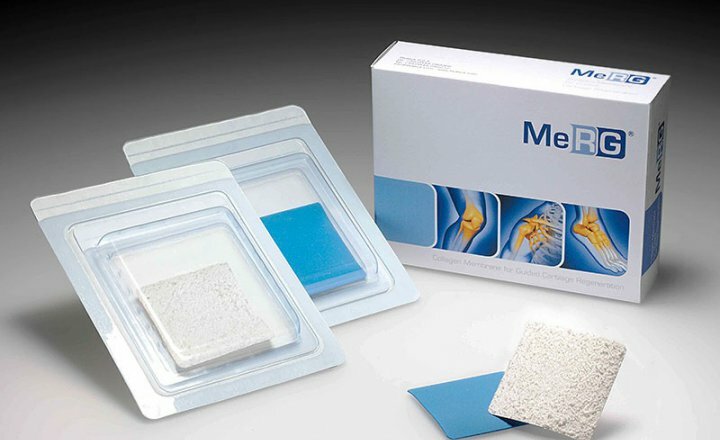 MeRG® containing type I native collagen, stimulates platelet aggregation, by interacting with the membrane integrins and thereby prompting quicker coagulation. 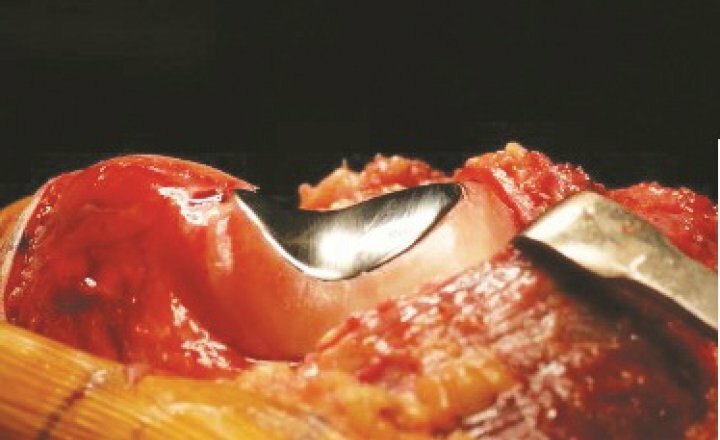 Chondrectoms were designed fro quick and precise debriding of the cartilage creating perpendicular shouldering of the lesion just before biological reconstruction. 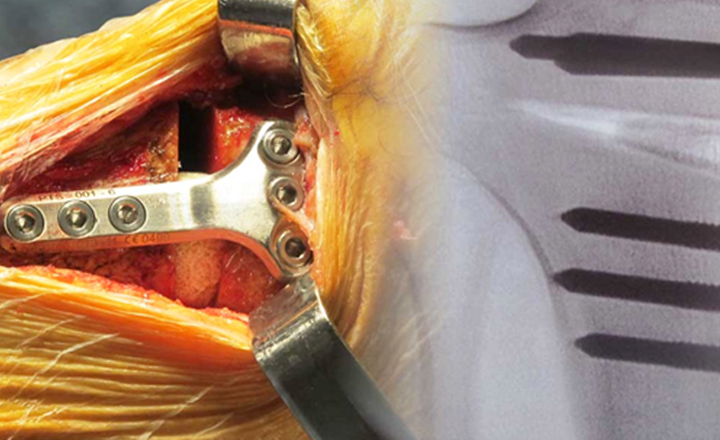 The FlexitSystem has been designed to commit with high requirements of Tibial Opening Osteotomy. 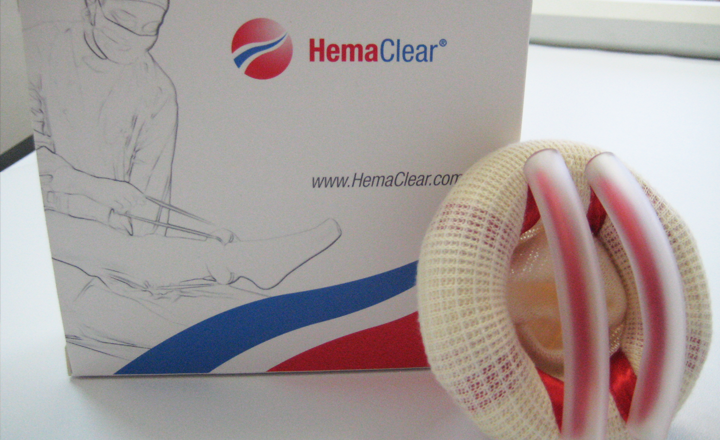 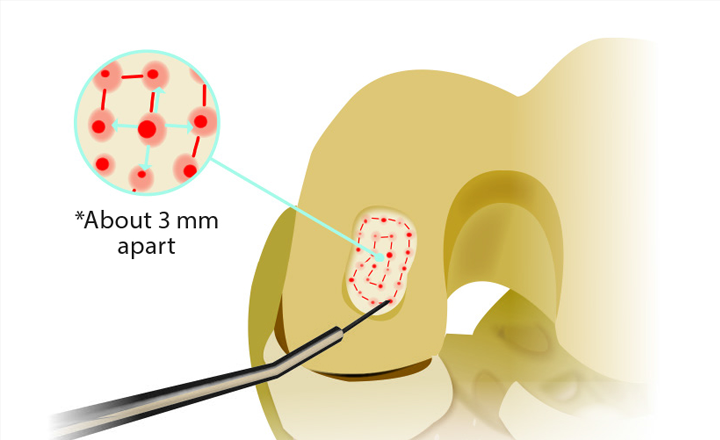 The HemiCAP® Patello-Femoral Resurfacing Systems restore the unique articular surface geometry of the Patella and the Femoral Trochlear groove; creating a congruent pathway by using an intraoperative 3 dimensional mapping system and contoured articular resurfacing implants. 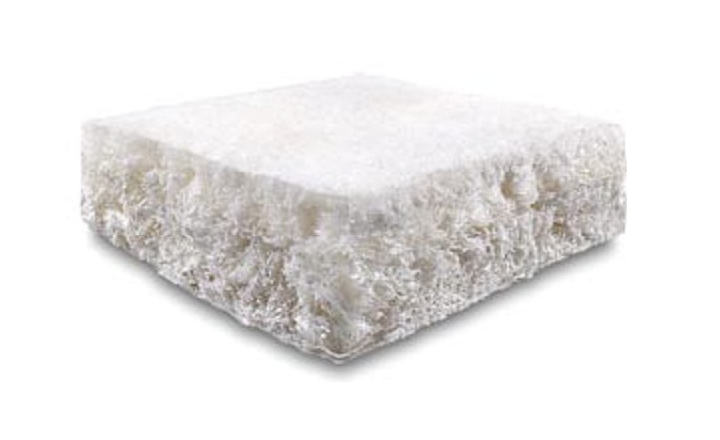 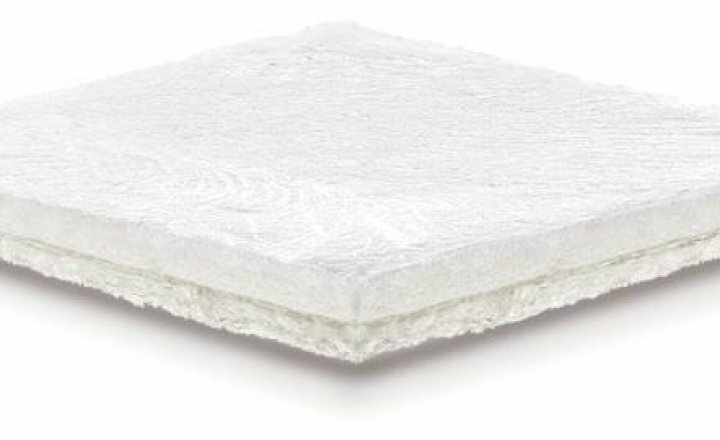 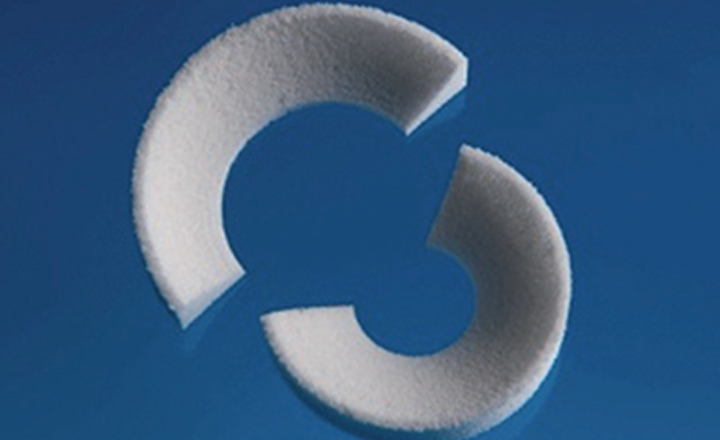 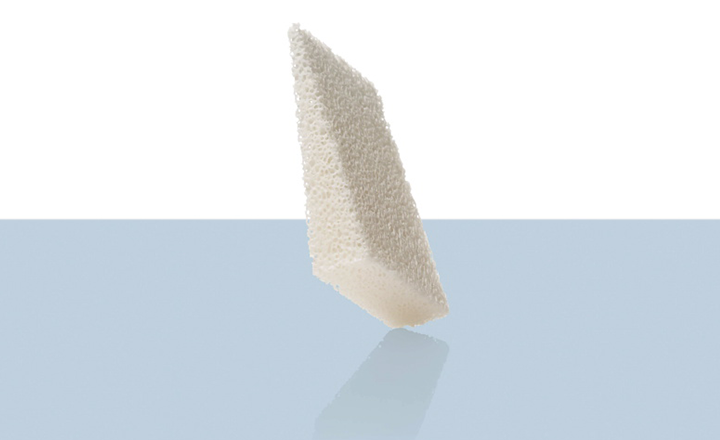 Tutobone® is a bone transplant made from solvent-preserved, g-radiation-sterilized bovine trabecular bone. 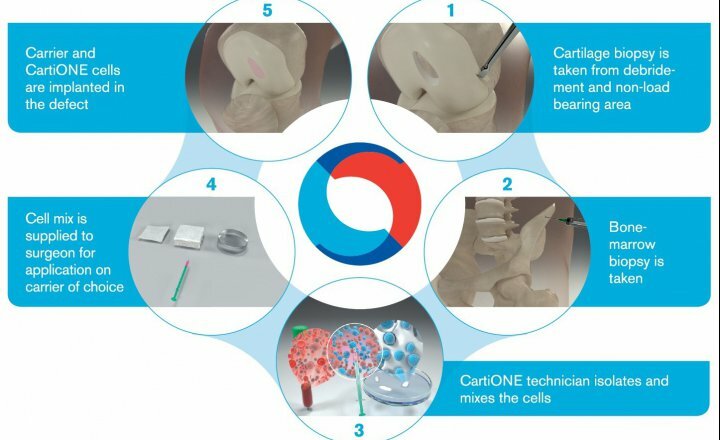 MaioRegen is a new therapeutic concept, inspired by nature and shaped by state-of-the-art Nanotechnologies. 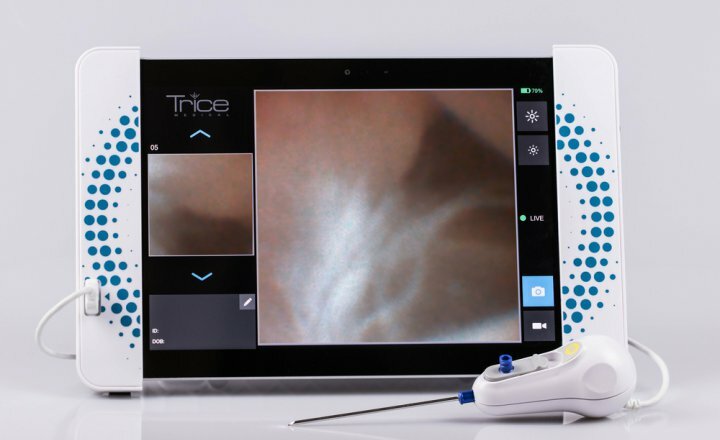 A powerful combination of dynamic imaging devices that help physicians diagnose joint injuries. 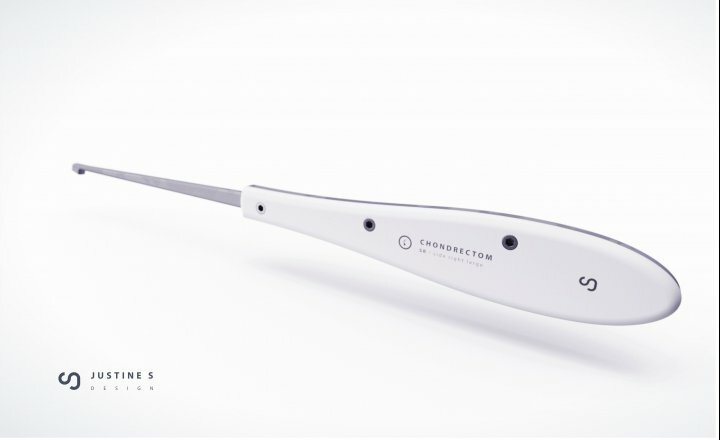 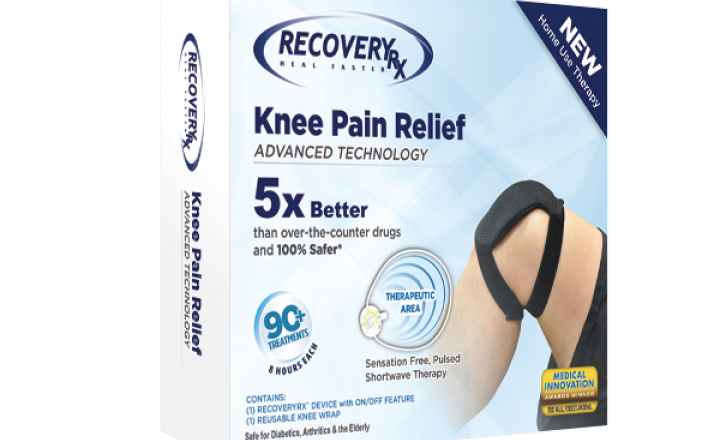 The RecoveryRx® medical device provides a safe and cost-effective pain management therapy for medical professionals. 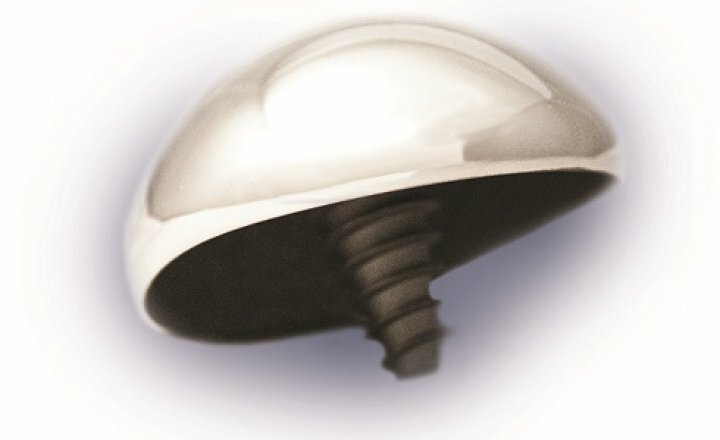 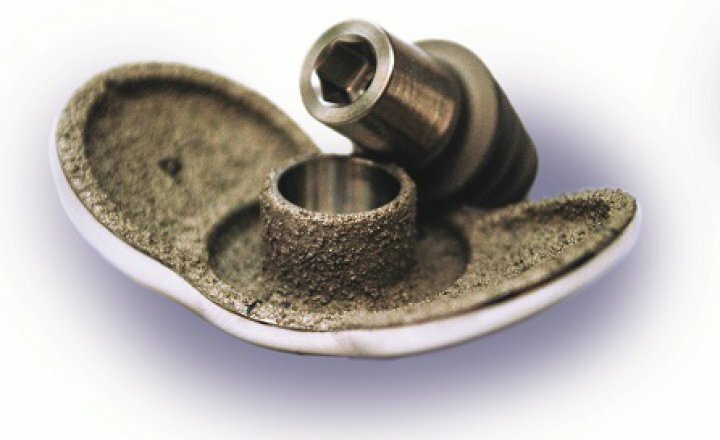 The Unicompartmental Knee Resurfacing (UniCAP®) Systems restore the unique articular surface geometry of the compartment; creating a congruent pathway by using an intraoperative 3 dimensional mapping system and contoured articular resurfacing implants.